Old Brooklyn, NY (December 14, 2018) – A motor vehicle collision that was reported to have occurred on Thursday afternoon, December 13, tragically resulted in the death of one man, according to authorities. Police in Old Brookville stated that the crash took place at approximately 3:00 p.m. on Route 107. Authorities reported that one person along with at least one passenger was driving a Toyota south along Route 107 before crashing into a retaining wall. Following the initial accident, the Toyota halted in the middle of the road when it was then struck by another vehicle. Emergency medical professionals along with local police arrived on the scene and found that the crash had claimed the life of an unidentified 52-year-old man. The victim was reported to have been a passenger in the back seat of the Toyota when it was struck. The driver of the Toyota suffered injuries, however, there has been no mention of that person’s condition at this time. No further information has been provided concerning the events that led to this accident or the parties involved. Before anything else, we would like to offer our most heartfelt and sincerest sympathies to the victims of this collisions. We extend our condolences to the loved ones of the deceased victim, as well as we warmly wish for the injured victims’ recovery. Many times, a New York car accident can result in catastrophic injuries or death, and while it can be terribly difficult, it is crucial for victims to realize that they may have significant rights at this time. 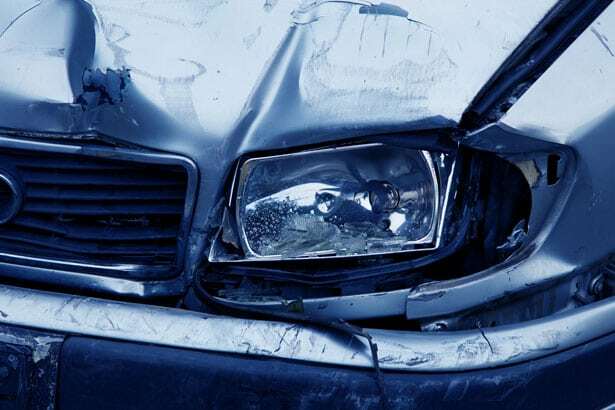 Whether a crash is due to another motorist or a mechanical failure, an experienced New York accident attorney can help you along the typically complex path toward compensation. At Hach & Rose, we are committed to assisting the members of our community by supporting victims and their loved ones in any way we can. If you have lost a loved one or suffered injuries in a New York car accident, please don’t hesitate to call 212-779-0057 today.